Nick is our Advanced Nurse Practitioner and has over 25 years of nursing experience. He leads the nursing team and runs the daily Acute Illness Clinic. As an Advanced Nurse Practitioner, Nick works alongside the General Practitioners and will assess, diagnose and independently treat patients with minor illnesses such as ear and throat infections, chest infections, asthma and COPD and urinary tract infections. 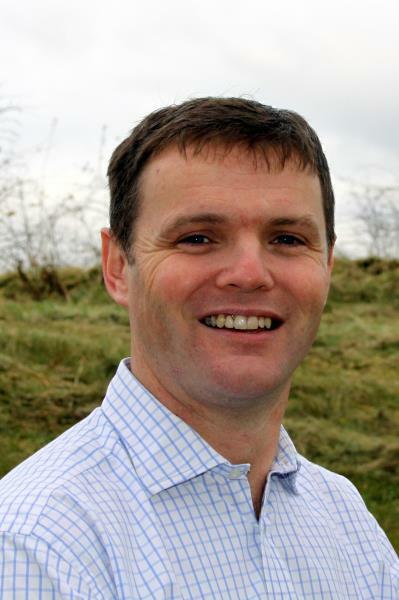 Nick has a MSc in Advanced Practice and is an independent nurse prescriber. He has a special interest in minor injuries, frailty assessment, palliative care, wound care, bowel health and erectile dysfunction. He also leads on research at the Medical Centre. 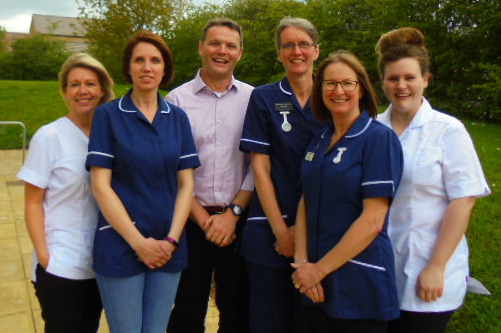 Our nurses offer annual review appointments for those who suffer with chronic diseases, cervical smears, smoking cessation support, blood tests, ear syringing, foreign travel, childhood immunisations and more. During the autumnal months our nurses play an integral part in ensuring all patients at risk are vaccinated against flu.